Partnering with Shurtape and H.B. Fuller to help reduce downtime and increase plant wide OEE. 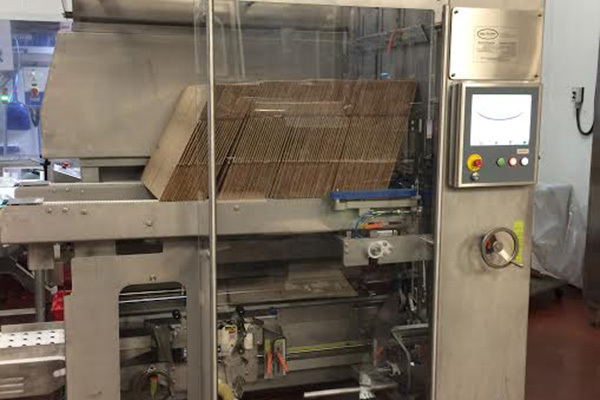 With 100 years of collective design experience in the consumer packaged goods arena, BlueWater Automation specializes in the design of fully wash down protected secondary/end of line packaging equipment. Their F16-T Fully Automatic Case Former and C16 Fully Automatic Case Sealer are the first of a new generation of packaging equipment and represent one of the most significant advancements in case erecting and sealing technology in over 30 years. 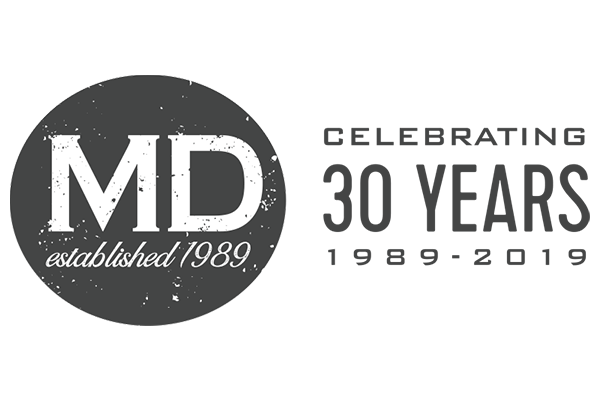 MD Packaging is BlueWater’s exclusive sales/service partner in North America. 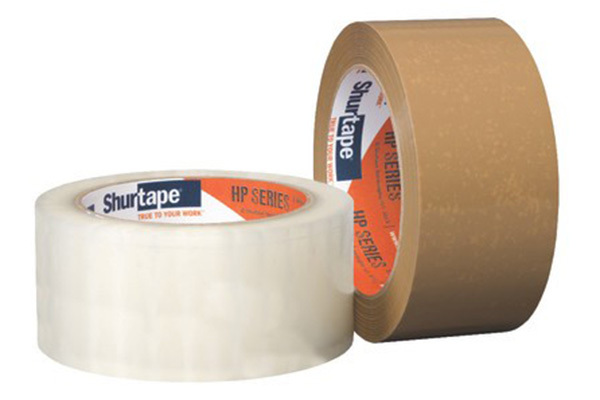 BlueWater also distributes some of the most innovative consumer packaged goods solutions such as Shurtape Technologies to various partners across Canada.